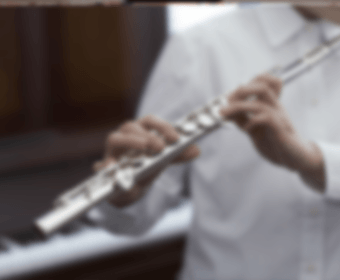 Offering lessons in piano, voice, flute, music theory, acting, sight reading, and sight singing for beginner, intermediate, and advanced students. Weekly or bi-weekly 30 minute lessons tailored to your student needs and abilities. 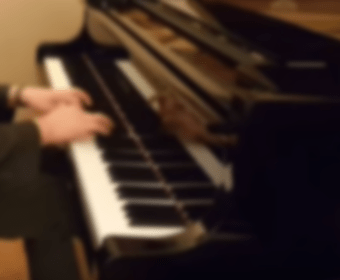 Learn piano in a fun, low pressure setting with friends! This class has three levels determined by age group: 7 – 12yrs, 9 – 14yrs, and adult. 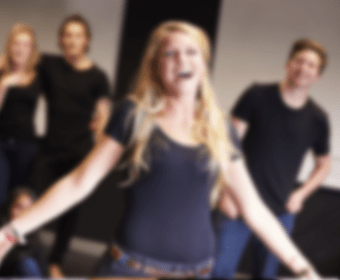 Voice lessons with focus on confidence building, performance skills, and more, in a fun, low pressure group setting. These group classes have two age levels: 7 – 12yrs and 12 – 19yrs. Ages 7-12 yrs: Tuesday 5:45-6:15pm or Wednesday 4:45-5:15pm. The “REDS” group is a class for boys to learn to sing in harmony with solos, barbershop style, and more. Prerequisite must be to match and sustain pitch. Auditions required. Performance opportunities are also included. Audition only. Students are cast in various characters from Broadway shows. Performance opportunities are also included. This class is split into two age groups: Grades 6-8 and grades 9-12. Class Times- Grades 6-8: Friday 5:30-6pm weekly. Grades 9-12: Wednesday 6:15-6:45pm weekly. Weekly 30 minute lessons tailored to your student’s needs and abilities. 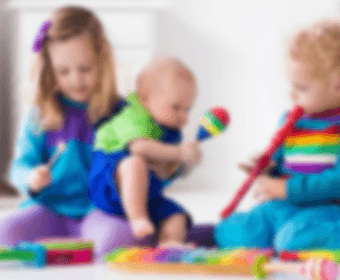 Students use song, dance, imagination, and activities to promote development socially, musically, cognitively, and physically. Class includes at home materials. Class Times- Wednesdays 11-11:45am or Thursdays 5:30-6:15pm. 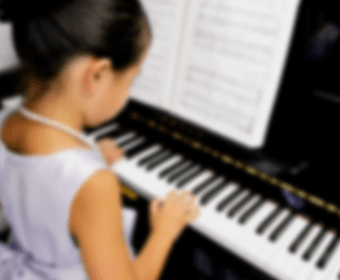 Private piano or voice lessons for young children. 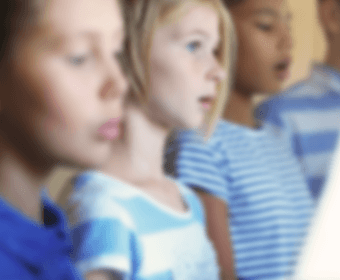 Lessons are 20 minutes long to accommodate growing attention spans. Not sure where your young artist should start? Contact us and we’ll help you pick the best fit. 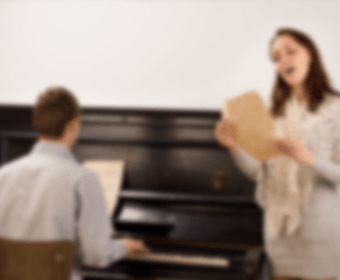 Intermediate to advanced piano and voice coach. 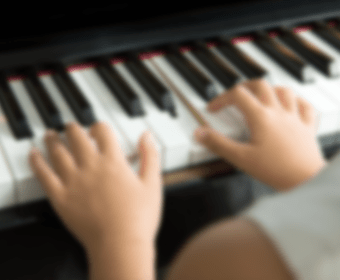 Voice instructor of all levels and beginner piano. BM Vocal Performance Central Michigan University. MM Vocal Performance Indiana University Jacobs School of Music.